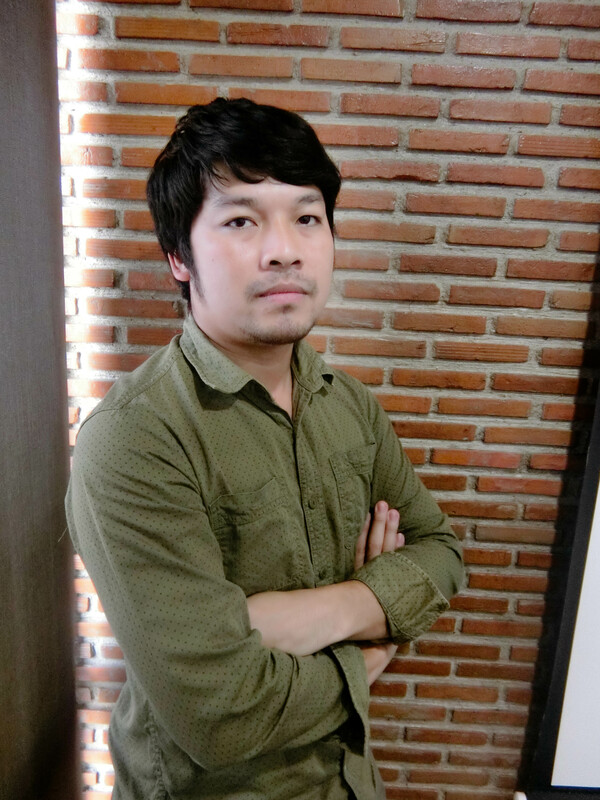 Boonchot Boriwut is Teloneer’s Project Manager, reporting to Project Director. People call him “Chot”, he is responsible for all WIFI and Outside Plant network. Each year, he obviously generates a significant amount of revenue to Teloneer and much more to come. He handles a big number of high competent crews to archive ongoing or upcoming projects. All of them originally have been coached by him or his assistant. He used to work with one of the big mobile network provider, True, his reputation has been accepted widely. Chot put himself with Teloneer in 2015 as a general officer. His great performance has made him a project manager very quickly. Since Teloneer’s policy allowed the young generations to rapidly grow up if you are tough enough, Chot is one of the result; he thinks harder and work harder than the man his age. He committed to make something bigger as he’s doing now for the organization even the road of success is not so smooth. Chot earned a Bachelor of Public Administration degree from Rajabhat Rajanagarindra University, Chachoengsao, Thailand. Copyright © 2017 by Teloneer Co., Ltd. All Rights Reserved.